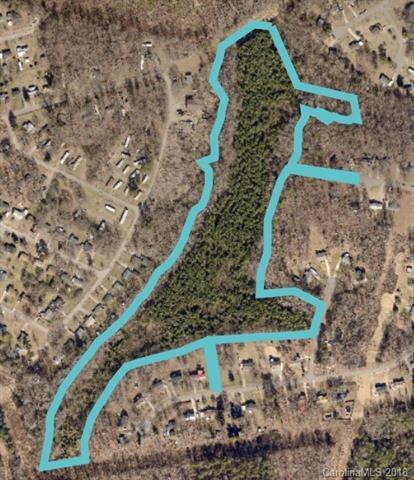 20.38 +/- Acres of land with most of the property in planted pines trees. Pine trees were planted in 2010. Most of the property is located in a special flood hazard area. Buyer is responsible for septic permit/septic disposal system & well water system.